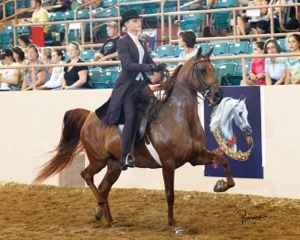 Fortune is a very sweet and easy to ride stallion that could take a Youth or Amateur to the Roses! 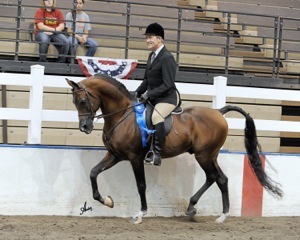 He was started and shown very successfully in Reining, and could also easily be finished as a Western horse. His ease of movement and extreme athleticism makes any job this horse does easy! This is a elegant mare with a pretty look! She has a pedigree to die for that will be an asset to anyone’s breeding program. She is very showy with lots of power and presence. She carries a region 1 and 8 championship in Halter. She has been Professionally trained as a hunter. 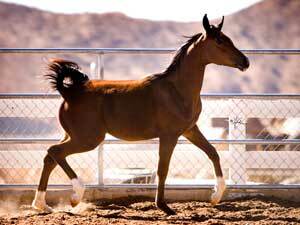 She already has had one fantastic colt on the ground from last year. She is currently open and ready to be bred this year if you choose. She is broke to ride too. Herd Sire possibilities are all here. This colt is tall, nice neck and well balanced. Has a rare foundation pedigree on dams side. 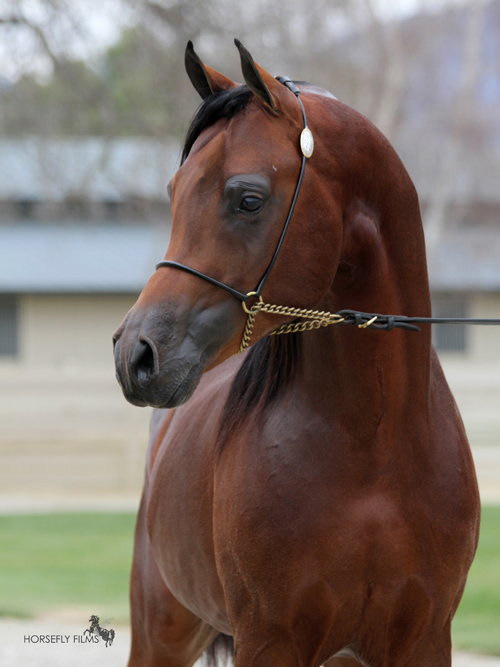 Show quality for halter or get him started for futurities. 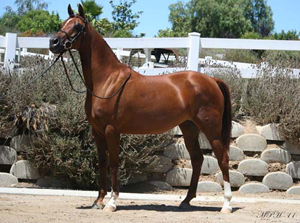 Gorgeous Western Pleasure prospect. Sweepstakes Nominated and futurities..